Yes, I think I’ve said (or whined) that phrase more than once in my life because- although I do enjoy twirling my hair at fancy bars for hours on end, I usually prefer to be doing something active. I want to take walks and see things and explore and maybe even sweat a little. A little side of fear is usually a bonus too. So, if you are like me, and are always up for some action- here’s your list when in the ATX. There’s a lot of swimming to do in this city and the yahoos that live here will do it year ’round, if you let ’em. One of my favorite spots will always be Barton Springs. They run a pretty tight ship which keeps the health of the water in check. And the people-watching here is THE best. (see attached video) **Bonus that it’s a hippie (and cheap) outing at $3 per person or free after 9pm.. Zipping through the air on cables isn’t just for the rain forests. Lake Travis Zipline takes adventurers across the longest zipline in Texas. The 2.5 hour adventure includes park access where picnics and coolers are welcomed. But if backflips are more your style, learn the art of the trapeze with a 1 or 2 hour lesson at Trapeze Austin in South Austin. Make your circus dreams come true. Group pricing is also available. 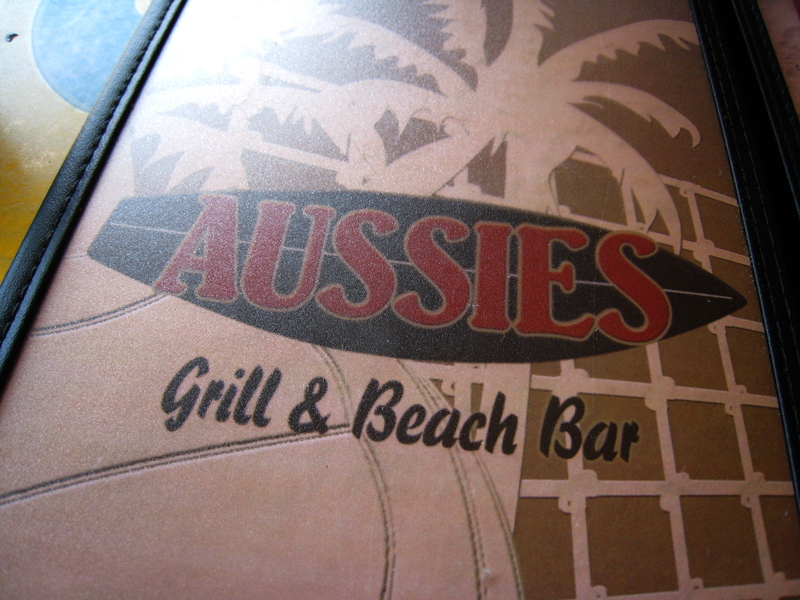 There is usually a buzz of people at the local volleybar, Aussie’s Grill and Beach Bar. Here, you can grab a drink, rent a court and spike your little heart out. Ya ain’t really been to Texas until you ride a horse. I’m just gonna say that because it sounds like something that a Texan would say AND I know you won’t be disappointed with the gallon-hat of fun you’ll have riding a horse. Ranches like Texas Trail Rides let you explore their acreage with all levels of private guided tours. 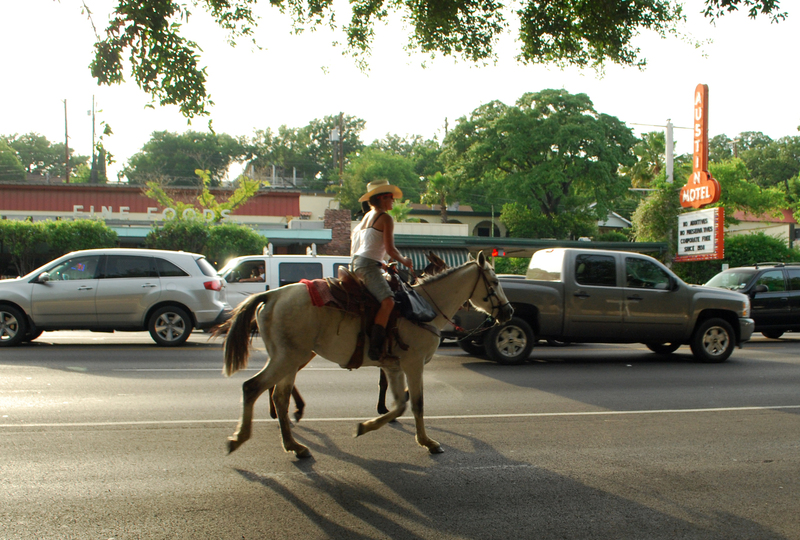 Find a comprehensive list of places to go horseback riding at Texas Parks and Wildlife. 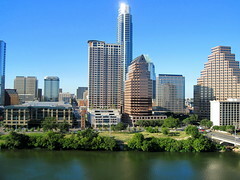 There are so many places to walk in Austin, but none more quintessential than Lady Bird Lake, or “Town Lake” to locals. The trail has loop options for 1.6 miles and 3.2 miles and the best part of this activity is the people-watching. Be entertained (for free) by some of Austin’s weirdest, buffest and finest all along the trail. Or, if you’d rather see more plants than people, use Austin Park Foundation‘s park finder to search by name or zipcode. There are little hidden park treasures all over town. Other places to walk? Try exploring the UT Campus and The Drag. There are plenty of “walking tours” as well. 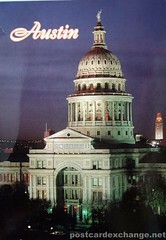 You’re in the capital of the Lone Star State, Darlin’. 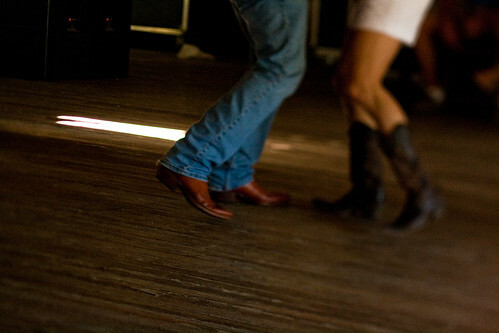 You really should get your boot-scootin’ on. For an old school vibe, live band, and strong drinks- head just west of downtown to Don’s Depot. People of all ages have scuffed their boots on the dance floor as others sit and enjoy the show. Then, take a break from the music and wax hippie-ish-ly about what it really means to “be cool”. And when you know you want cheap drinks, girls in little outfits, a mechanical bull, with a side of cowboy, check out Rebels Honky Tonk downtown. Ladies, if you want to dance- these guys are ready. The venue tends to draw a younger crowd, but people of all ages are welcome to scoot boots, shoot shots and ride the bull in a bikini. 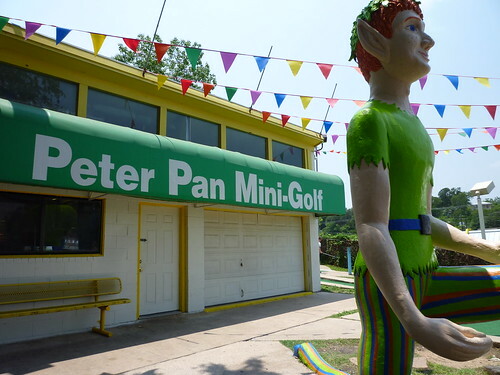 On a date, with a group or just hanging with the family, Peter-Pan MiniGolf has been a “Keep Austin Weird” staple for years, now. If you’re over 21, the BYOB policy of this quaint golf course makes it a smooth way to keep the ol’ budget in check. Speaking of checks, only cash and checks are accepted. ATM is $4. So, I don’t do a lot of “real golfing” currently, but I’d like to… Does that count? If you’re ahead of me in this arena, check out GolfAustin for all the things I don’t even know that I don’t even know, about golf. Don’t forget your plaid socks. 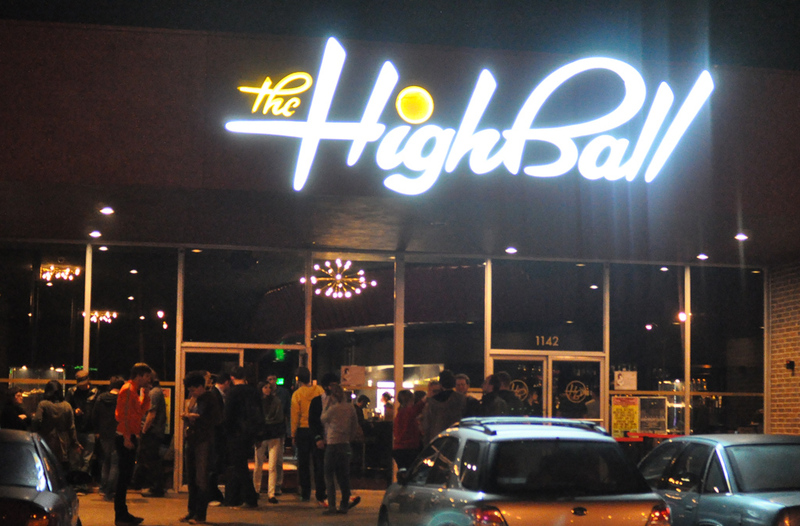 My new favorite place to go bowling in Austin is The Highball. You can bowl right away if you manage to snag one of 8 lanes. If not, put your name on the list and enjoy the other aspects of this adult playground. Rent a karaoke room with your friends and/or grab a drink at the bar while you check to see what’s shaking on the live band stage. **Date night tip: The Highball is also the perfect accompaniment to a movie at Alamo Drafthouse around the corner. If you’re looking for a more traditional kind of bowling, you got it at Westgate Lanes. Though the alley has been open for decades (I went here as a kid), the venue is still well-maintained with a friendly staff and free parking. Special prices on Sundays and Mondays. Having a lake and/or river in the middle of a hot city means that a lot of people are gonna want to be on it, without being in it. And that means, they’re gonna need a paddle. Whether you want to stand, as in paddleboarding or sit down to kayak, Austin has some great ways for you to float and play on the water. Rent canoes and kayaks from the long-standing Zilker Park Boat Rentals or go for paddle boards and paddle boats a little further down the trail at Rowing Dock. Clearly, this is not an exhaustive list, so if you think there’s an active activity that belongs on this list, please chime in the comments below. I’d love that.